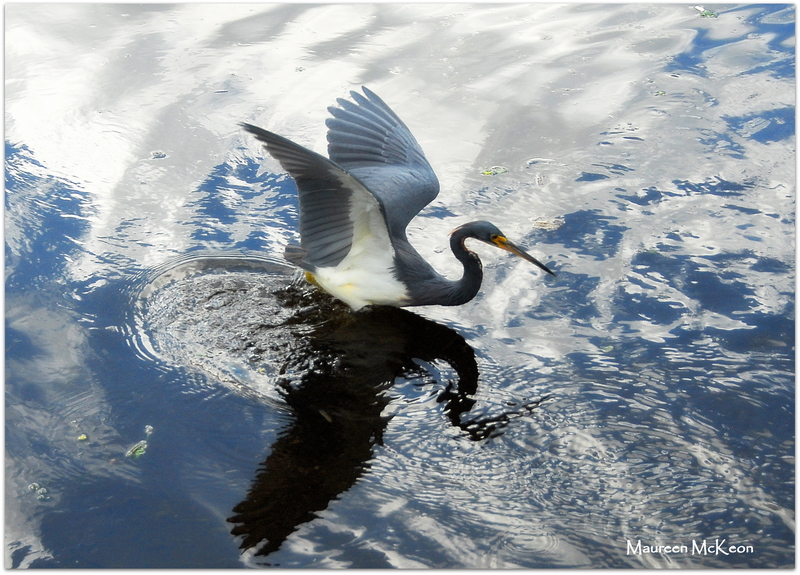 I grew up in New Jersey, but now feel blessed to live in South Florida, where birds and wildlife abound. During my first 22 years in the Sunshine State, I never really noticed nature’s bounty – guess I just wasn’t paying attention. 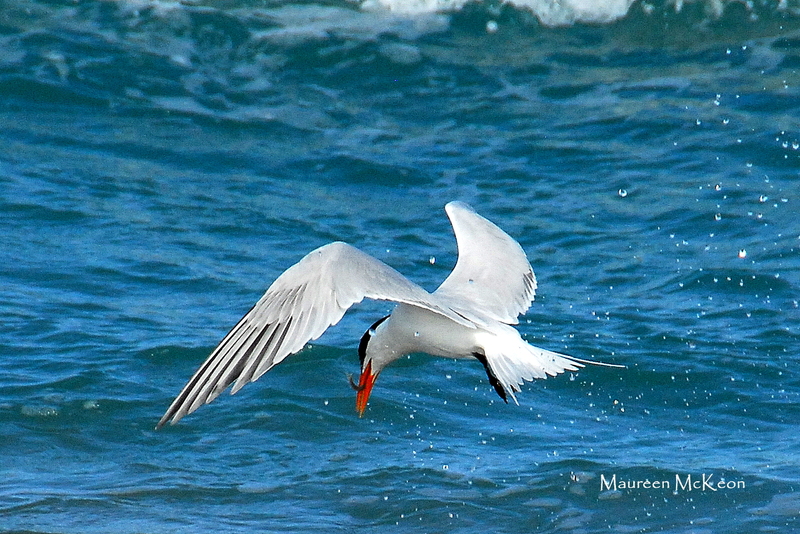 But once my passion for wildlife and bird photography was ignited, it didn’t take me long to discover wild and magical places in Broward and Palm Beach counties. This page describes a few of my favorites. (click on the names to visit their websites). 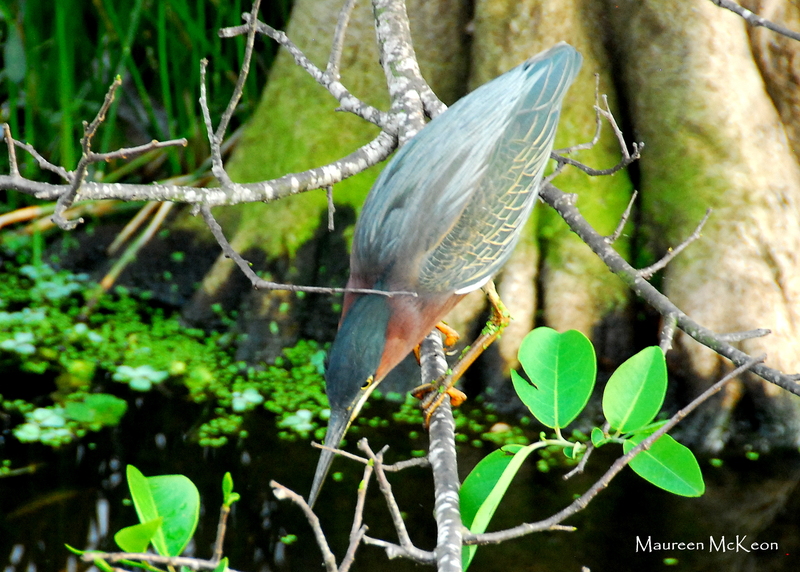 Suburban Delray Beach boasts one of Florida’s hottest birding spots (and my absolute favorite) – Wakodahatchee Wetlands. This 56-acre wetlands ecosystem with open ponds, marshes, and forested wetlands, provides a welcome oasis for more than 150 bird species, including wading birds, waterfowl, rails, bitterns, and passerines (aka“tweety birds”). There are also plenty of alligators and turtles to add to the drama. 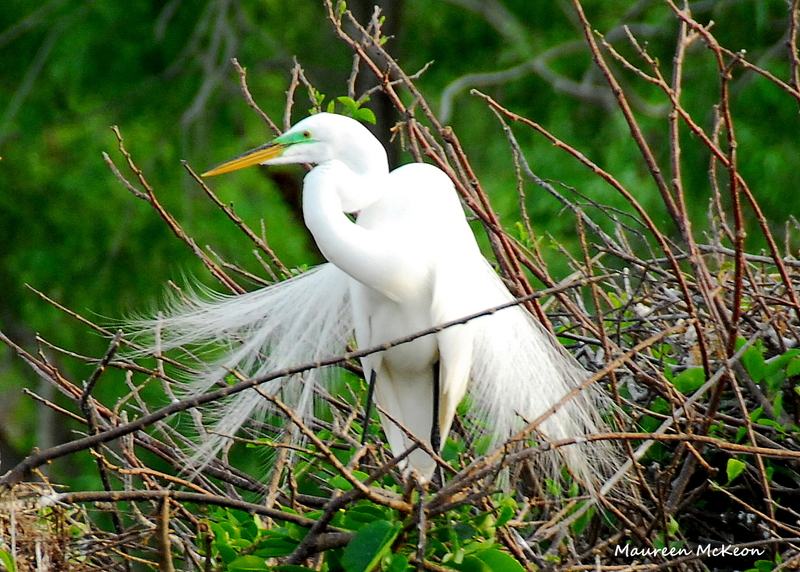 Wakodahatchee is a great place to watch birds year round, but from mid-January to April, the birds are most active and resplendent in their beautiful breeding plumage. This is prime time for bird photography!A long boardwalk provides access to the heart of the wetland, where herons, egrets, gallinules, and Anhingas are within easy camera range. 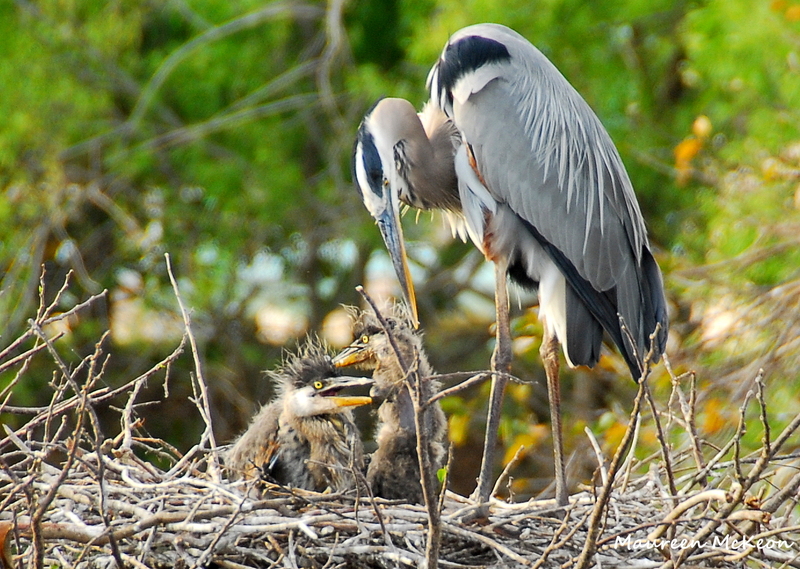 If you visit during breeding/nesting season, you’ll see crowds of bird enthusiasts armed with binoculars and camera gear near the giant trees that host nests for great blue herons, anhingas, tricolored herons, and cattle egrets. There’s a shared excitement watching the babies grown from fuzzy hatchlings to awkward fledglings trying out their wings – just priceless! 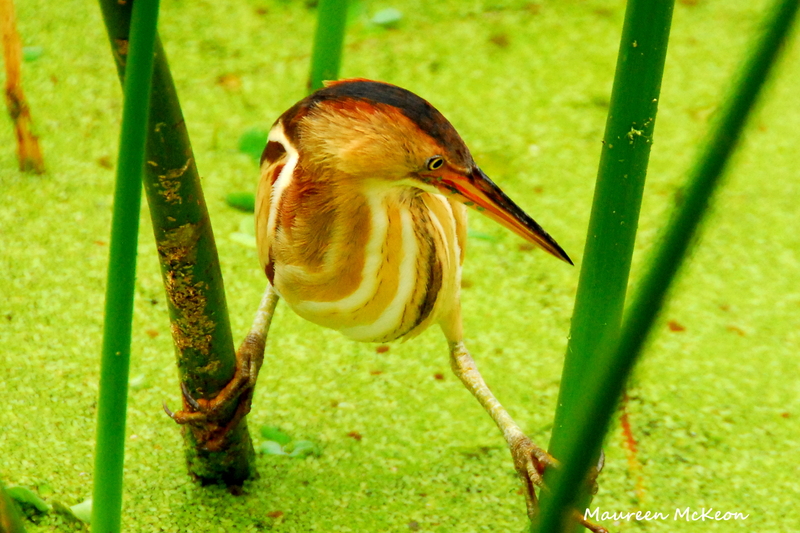 This is also one of the best places to observe and photograph secretive birds such as bitterns. 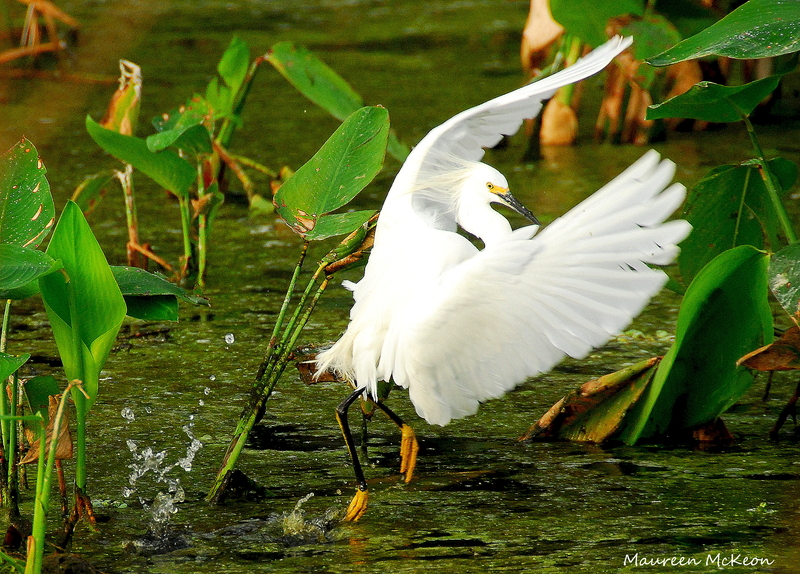 Green Cay Wetlands and Nature Center is a new treat for Palm Beach County bird and wildlife lovers – and just minutes from Wakodahatchee Wetlands. The Nature Center (with lecture room, gift shop, exhibits) overlooks 100 acres of constructed wetland with 1.5 miles of elevated winding through ponds and marshes. While not as densely populated with birds as the more established Wakodahatchee, I’ve seen all my favorites here – great blue herons, white ibis, great egrets, green herons, purple gallinules, black-necked stilts, tricolored herons, glossy ibis, moorhens and coots, black-bellied whistling ducks, least bittern, wood storks, and the stunning roseate spoonbills! (I told you – they’re all my favorite birds!) 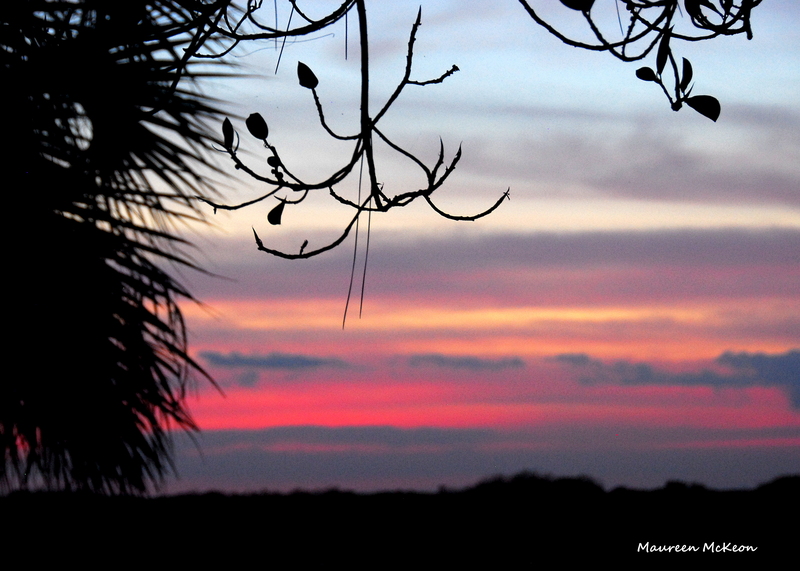 The landscape is gorgeous here, especially at sunset, when birds are flying overhead to roost. If wildlife is more your thing, there are plenty of alligators, turtles, and even a family of bobcats living at Green Cay. 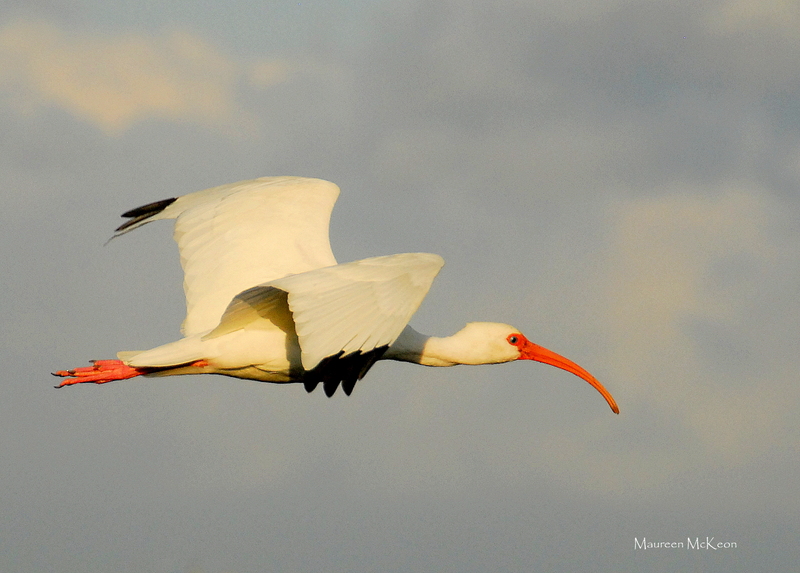 Loxahatchee Wildlife Refuge in Boyton Beach is usually my last stop after Wakodahatchee and Green Cay.This refuge spans 221 miles and provides habitat and protection for endangered birds and wildlife. 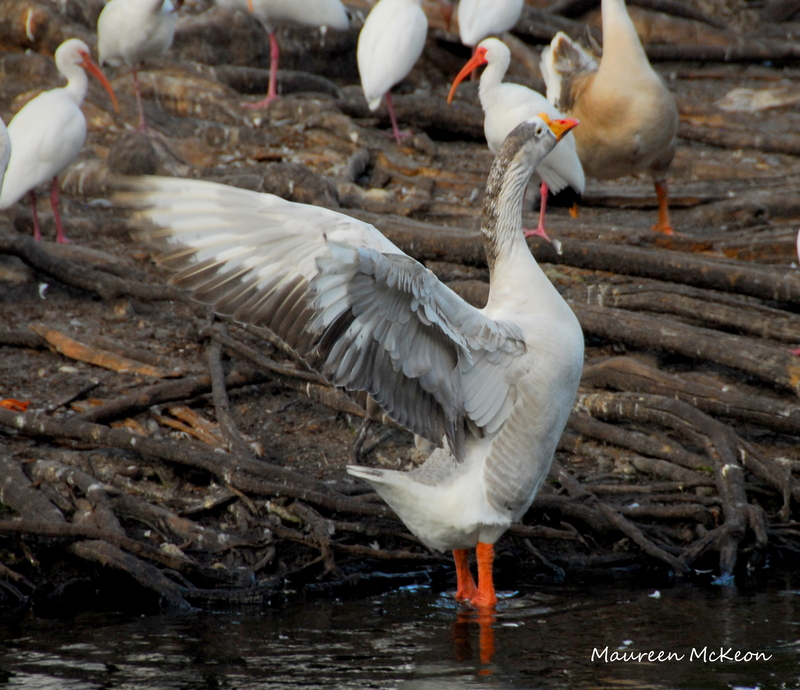 In any given year, as many as 257 species of birds use the Refuge’s diverse wetland habitats. The 0.8-mile Marsh Trail is one of several walking trails along the grass levees, where water levels are adjusted to provide habitat for various types of wading birds and other wildlife. 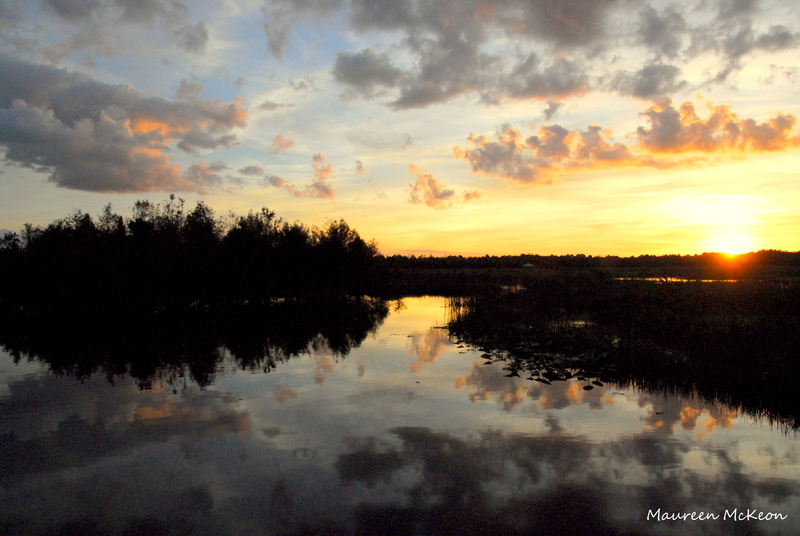 There’s also a 5.5 mile canoe trail – a terrific way to explore the Everglades and see birds and gators up close. 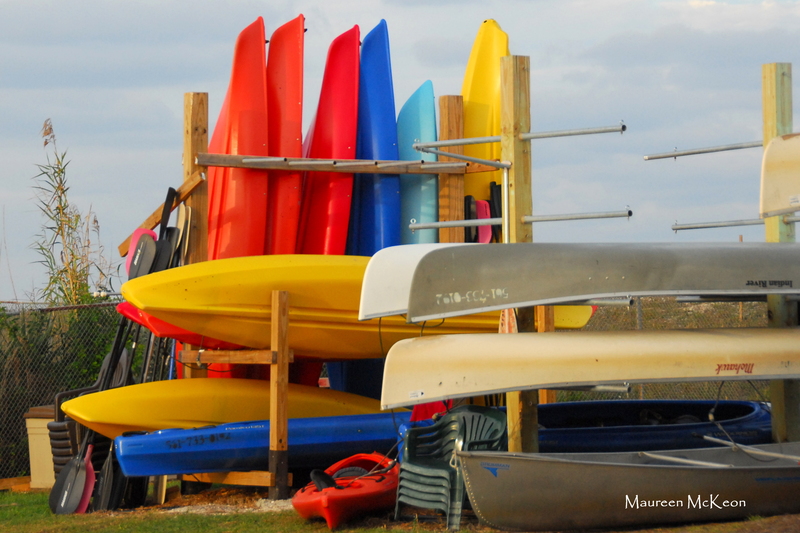 Canoes and kayaks are available for rent. John D. MacArthur Beach State Park is the only state park in Palm Beach County, and an environmental treasure. Nestled on a barrier island, the park provides a haven for several rare or endangered native tropical and coastal plant species. 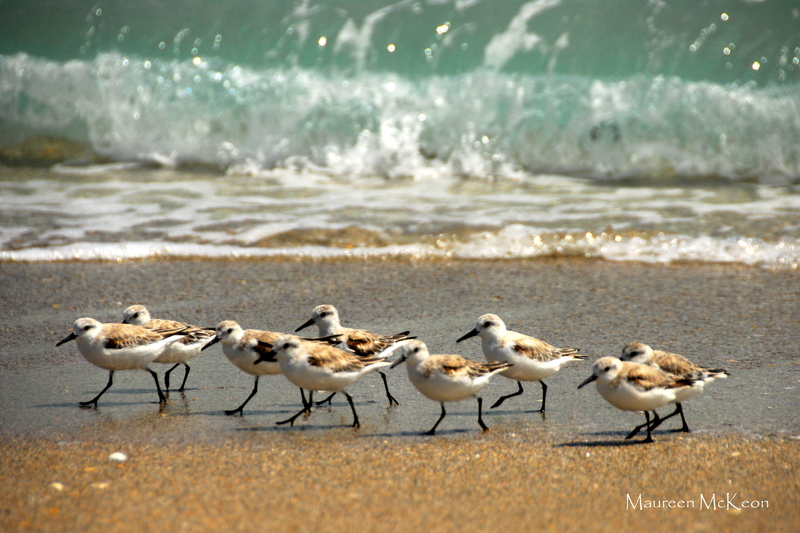 The pristine beach extends nearly two miles and is a peaceful place to walk and watch the variety of wading and shorebirds. Birdwatchers and photographers can find herons, brown pelicans, terns, sandpipers, and gulls here. 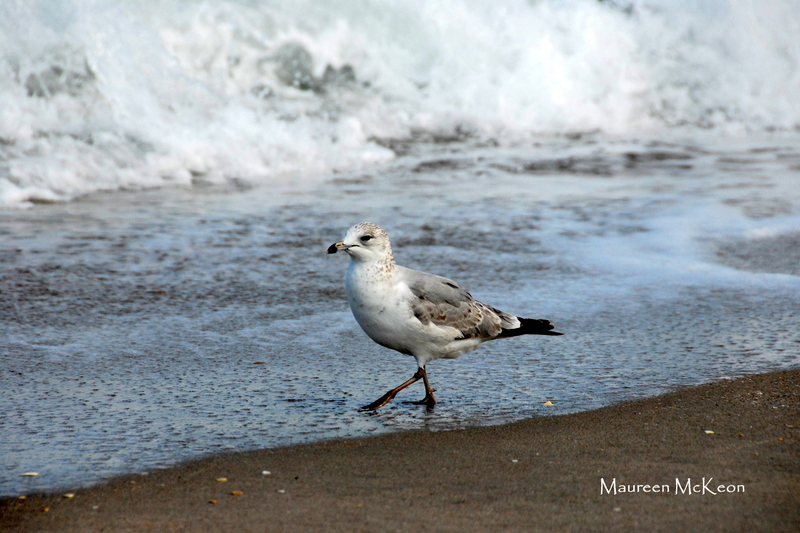 MacArthur Beach State Park is also a prime nesting site for sea turtles – large numbers of loggerhead, green and leatherback turtles nest from early May through late August. There’s a nice Nature Center, picnic facilities, and walking trails. Swimming, kayaking and snorkeling are popular activities. 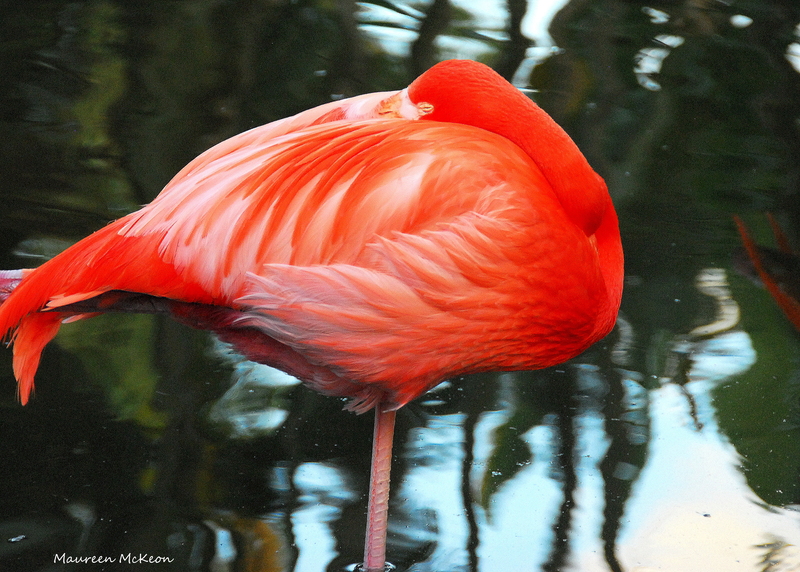 Established in 1927, Flamingo Gardens is one of the oldest botanical gardens in South Florida, but it’s more than a pretty place to visit. 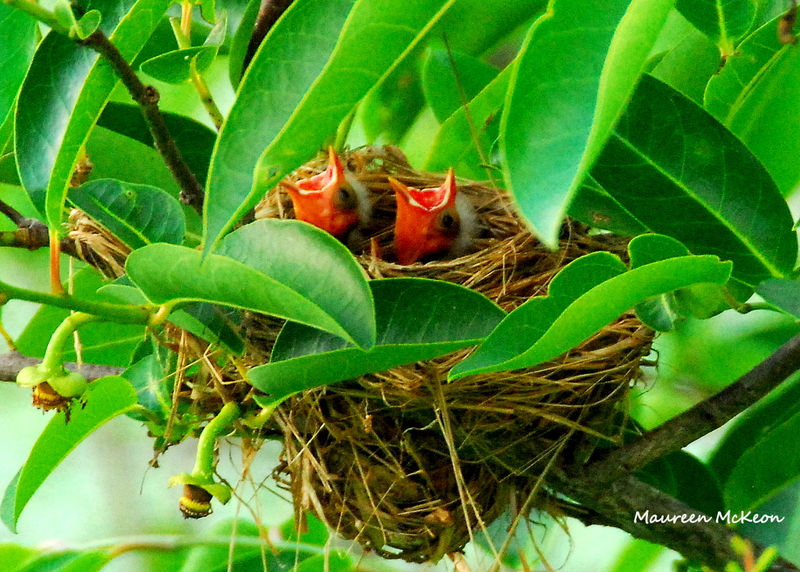 This not-for-profit organization plays play an important role rehabilitating bird and wildlife. 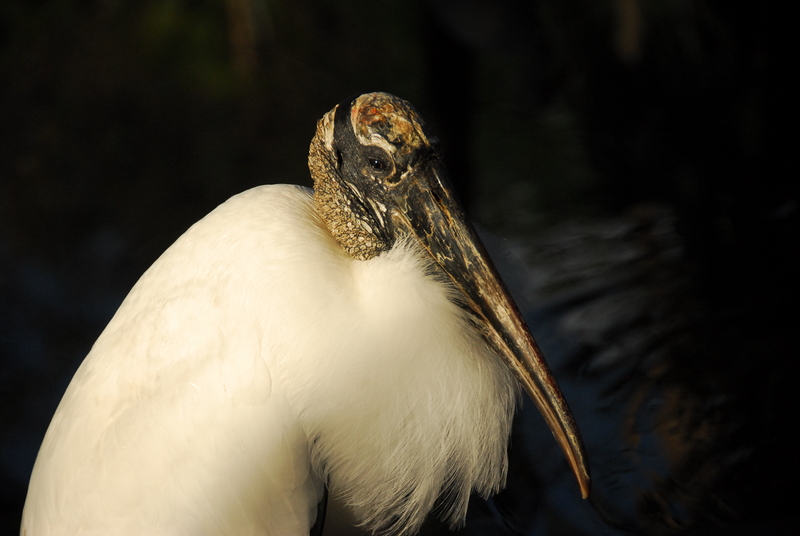 Nestled in and around the 60-acres of gardens, the Everglades Wildlife Sanctuary is home to over 90 species of Florida native birds and animals, most of whom are permanently injured or non-releasable. 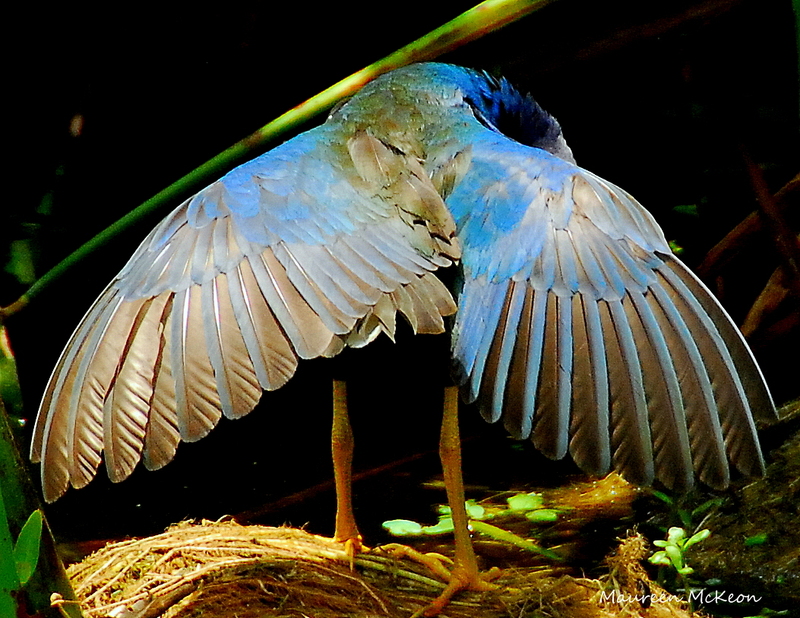 The half-acre Free-flight Aviary boasts over 250 wading birds representing over 45 species, and the Bird of Prey Center houses one of the largest raptor collections in the United States. The Everglades Sanctuary is home to the largest collection of Florida native wildlife including alligators, bobcats, eagles, otters, panthers, peacock, and of course, flamingos. Flamingo pond is where you’ll find flocks of brighly hued Caribbean Flamingos in a naturalistic environment of tropical vegetation and sparkling waterfalls.